My name is William McNeilly. I am an Engineering Technician Submariner for the UK’s Trident II D5 Strategic Weapons System. I sent this report on the 05/05/15 to every major newspaper, freelance journalists, and whistle-blower I could find. Almost all my email accounts have now been blocked, I need your help informing the public and the government. I don’t know how many laws I’ve broken along the way; I doubt men live long enough to serve the sentence they’ll give me. There’s still a small chance of a pardon one day. The good news is the report has been acknowledged; the killing me option is no longer beneficial for them. They will now try to down play the information in this report, but anyone who reads the report will understand: my information comes from good sources, I have no reason to lie and they will understand if change isn’t made a nuclear catastrophe almost certainly will happen. 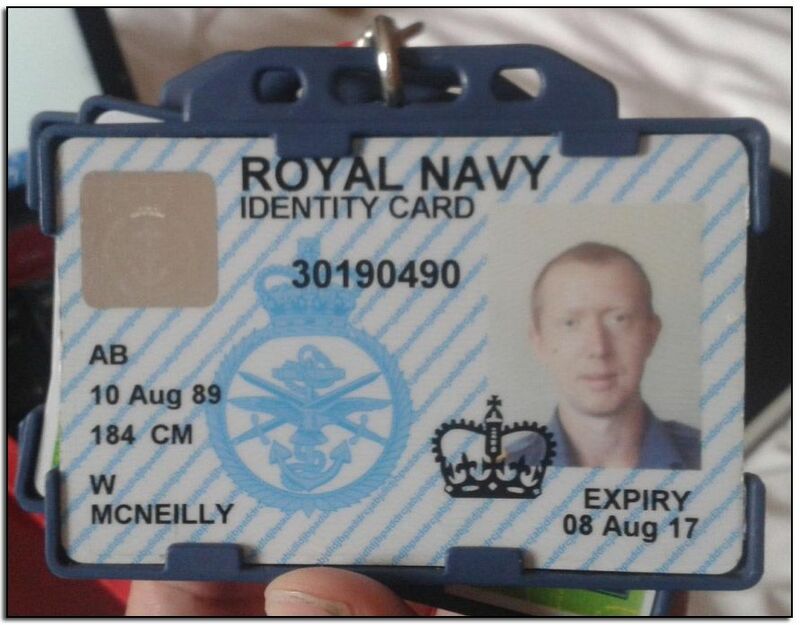 The people who still serve Trident will continue to put their uniform on, collect their pay checks, try to cover this up and pretend they serve you, but we all die one day and when that day comes I will know I wasn’t a slave to money or fear. I could’ve kept a good paying career or I could’ve gotten rich from selling the information, but in this fight I’ve always chosen the best path for the people I swore to protect. Choosing the best path every time has left me alone in foreign land, spitting out blood, spending my life savings, knowing I may never see my family and friends again, knowing my life and freedom could be over at any minute…. I will continue to walk down the best path for my people; my concerns don’t belong to money or fear. This is more like David vs Superman than David vs Goliath, I might not win the fight but it’s not just about winning; it’s about turning with everything you’ve got to protect your people. You the people are the kryptonite; I have faith that one day you will be enlightened, you will awaken and remove this threat. If you want to help me remove this threat, you will need to download this before it is removed; then distribute it.